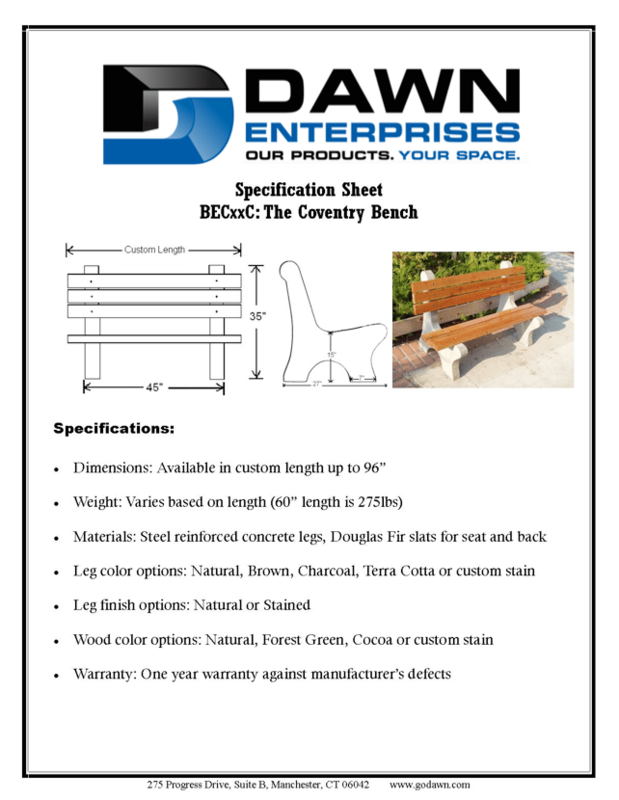 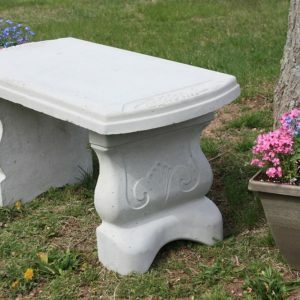 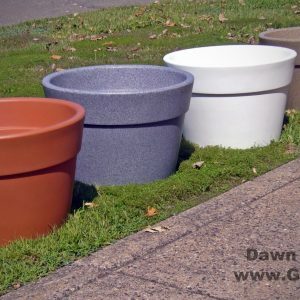 The Coventry concrete bench is one of our most popular benches with a back rest and is an attractive solution to any seating needs. 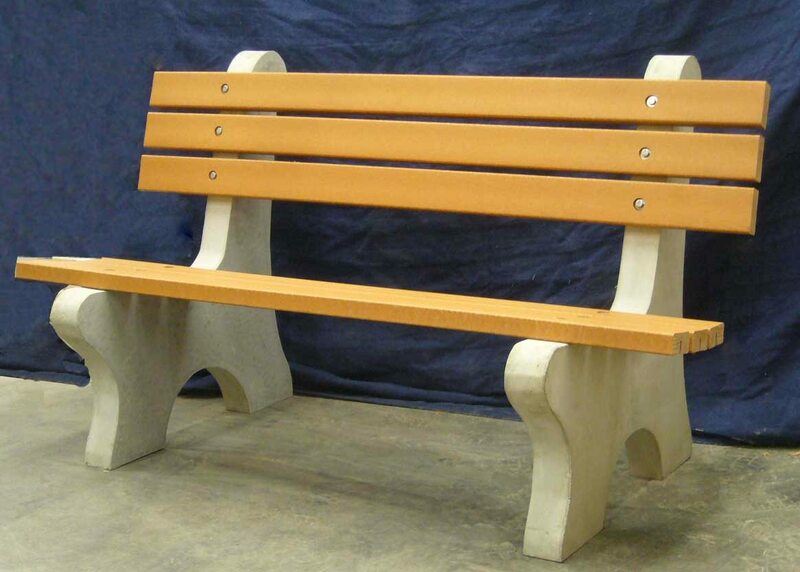 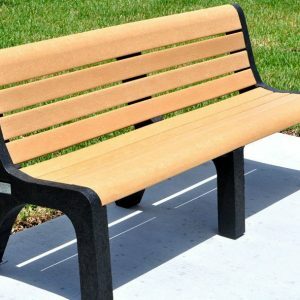 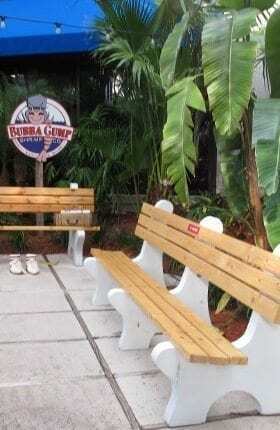 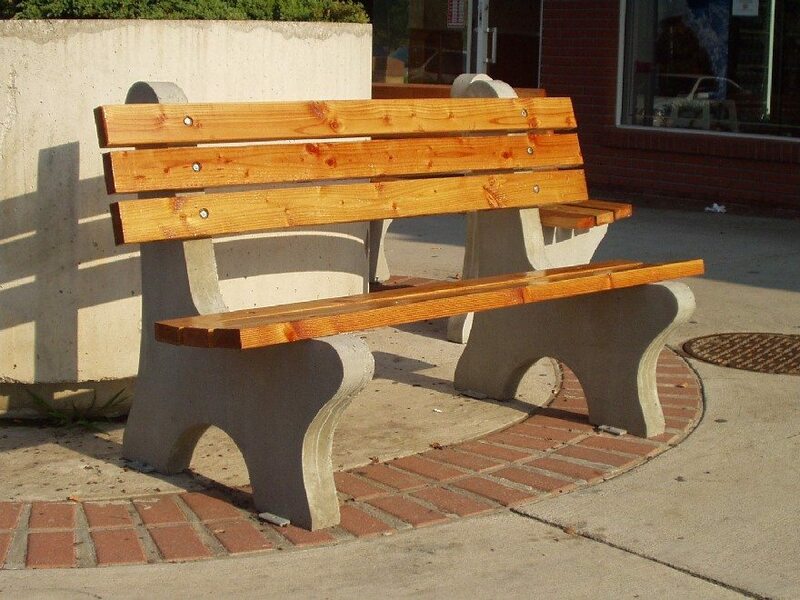 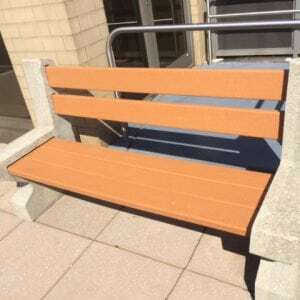 This durable bench is built from high compressive concrete reinforced with steel and wooden slats for the seats, which can be replaced with recycled plastic lumber if desired. 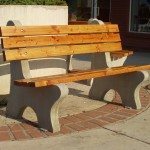 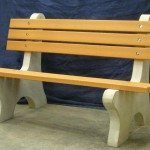 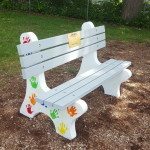 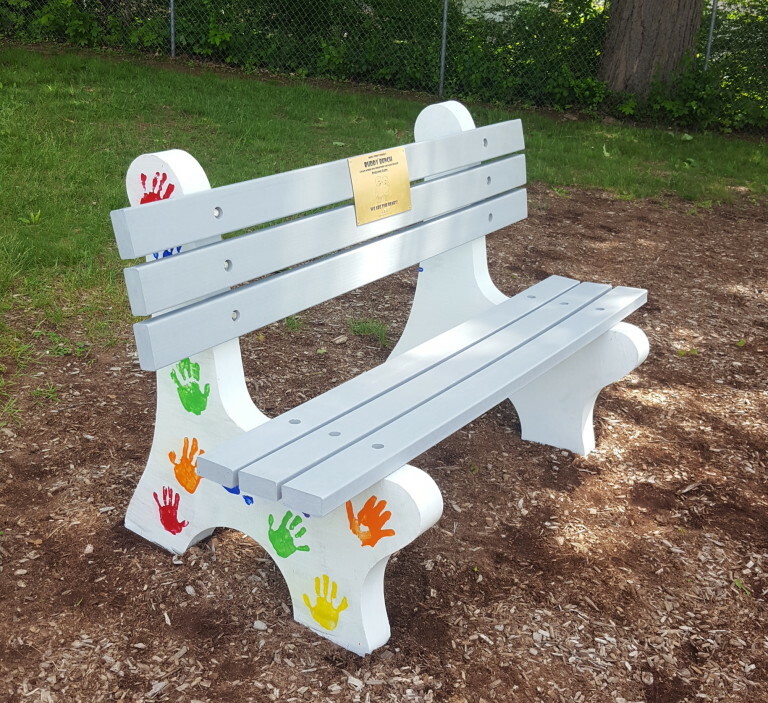 This bench is built to withstand harsh use and weather conditions and as with all our benches is highly resistant to wear and tear.